Worries about the forced federal budget cuts made consumers wary about the U.S. economy in March, according to the Conference Board. 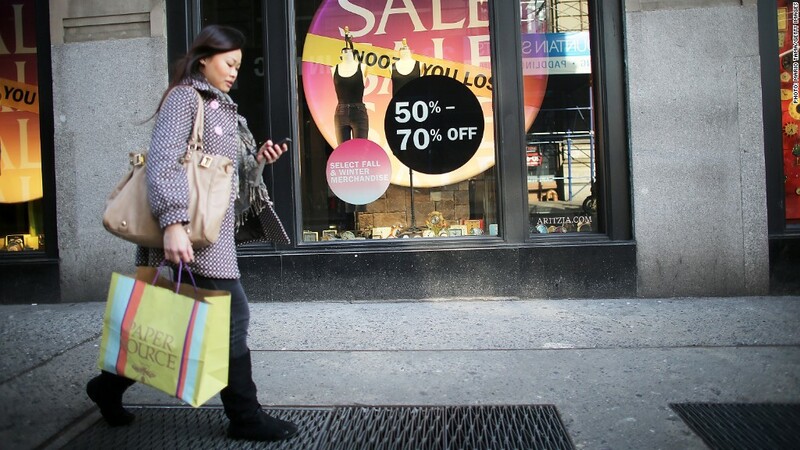 U.S. consumers lost confidence in the nation's economy this month, reflecting new uncertainty following the automatic budget cuts imposed on the federal government, according to a survey released Tuesday. The Conference Board, a business research group, said its index of consumer confidence fell to 59.7 in March from 68 in February. The decline was paced by a sharp drop in expectations about future growth. Lynn Franco, the group's director of economic indicators, said the March drop mirrored one seen in December and January, when Americans were worried about the impact of the fiscal cliff on the nation's economy. "The recent sequester has created uncertainty regarding the economic outlook and as a result, consumers are less confident," Franco said in a statement. The Conference Board said consumers were less likely to call economic conditions "good." They were also less likely to say available jobs were "plentiful," although they were also less likely to describe jobs as "hard to get." Consumers also were less likely to believe that business conditions will improve in the next six months, that there will be more jobs in the months ahead, or that their incomes will increase.